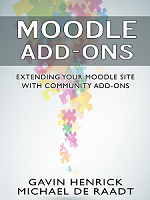 When training new organisations on Moodle administration, my approach has been to focus on just the tasks that they need to get up and running rather than dealing with everything that the administrator can do – which is a lot of things. 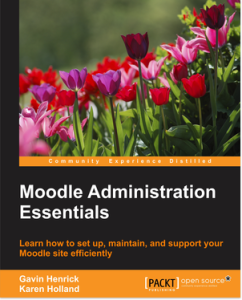 For more information check Moodle Administration Essentials. It is available as e-book and in printed form.